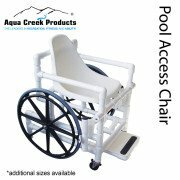 Wheelchairs for Pool and Beach. 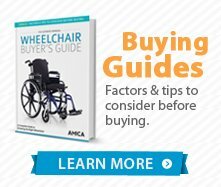 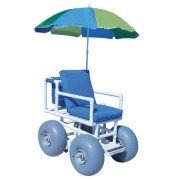 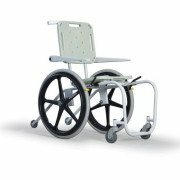 Variety of specialty need wheelchairs for commercial pools and sandy beach environments. 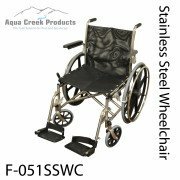 PVC and Stainless Steel wheelchairs can be fully submerged.